Here's a picture of me*, yesterday, talking to about 90 kids at the Shirley Library in Christchurch. Being as how it is New Zealand Book Month and the theme is "Books Change Lives", I took along a selection of books that changed my life - books I still own from childhood. The kids seemed fascinated to see the small, yellowed, 1970s versions of books they still read today: Danny the Champion of the World, Charlie and the Great Glass Elevator and The Lion, the Witch and the Wardrobe. I also showed them an old copy of Under the Mountain and was very pleased to find how many of them had read it, and how many had seen the film. I was able to tell them about how I auditioned for the TV series when I was 10 years old, and how (in my mind) my chances were thwarted by my older brother, who went on to be the voice of Theo in the Radio NZ version, then to direct and co-write the film all those years later (still rubbing my face in it!). I then talked about writing Red Rocks and read a spooky passage. One little girl in the front looked so scared I had to keep reading to the end of the chapter so she knew that Jake, the protagonist, was okay and was not actually murdered by seals. We finished up with some questions from the audience and what great questions they were. Unlike adults at literary festivals, kids really don't hold back. The best one was "What do you like about Red Rocks?" which really made me stop and think. In the end, I said I liked how personal a story it was to me, about how much I had unwittingly inserted myself and my experiences into it, and how my two boys, when they are old enough, will be able to read it and I can use it to tell them about my own childhood. I'll be doing it all over again tomorrow (Friday March 15th) at Christchurch's South Library, at 11.30am, and very much looking forward to it. *Thanks to Zac at Shirley Library for the great photos, and thanks to the library for hosting me. So it's March already, and that means it's New Zealand Book Month. Sure, I know it's now about all books, to get people reading and buying books, but if you do happen to acquire one of those nifty $5 off vouchers, how about spending it on a New Zealand book? You might even discover somebody new you like. Take a punt. All we need is for more people to read and talk about the books that are unique to this country and to banish the 'cultural cringe' surrounding New Zealand books. It worked for music - let's see if we can do the same for books. There are lots of fantastic events happening around the country, which are about New Zealand authors. Authors reading, talking and answering questions and if any of them have any special talents, they will probably be on display as well. 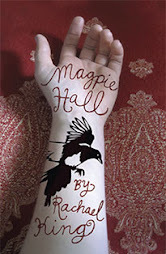 For more information, you can go the NZ Book Month website or specifically to the events page. I'm doing two events: the first is at the Shirley Library in Christchurch, Wednesday March 13 at 11.30, the second at South Library, Friday March 15 at 11.30. 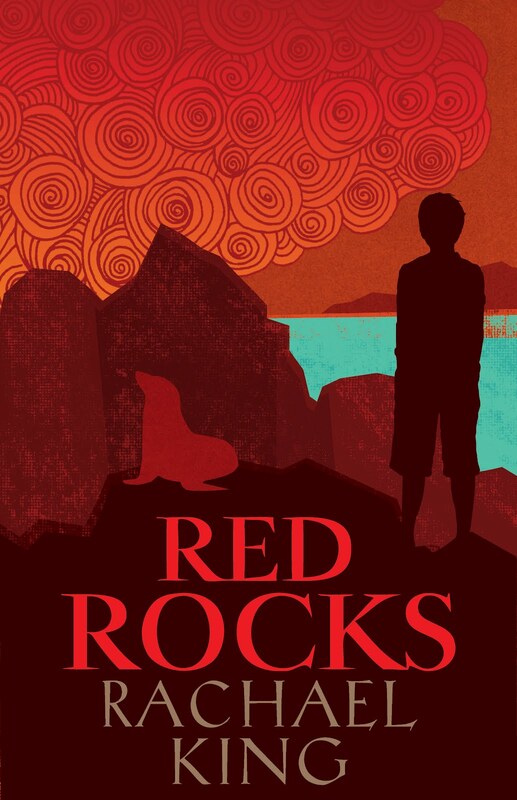 I'll be talking about Red Rocks, so it's a good one to bring the kids (ages about 8-12) to. I'll be talking about my inspiration for the story, reading an exciting chapter and answering any questions. I will not have any other special talents on display, sorry.